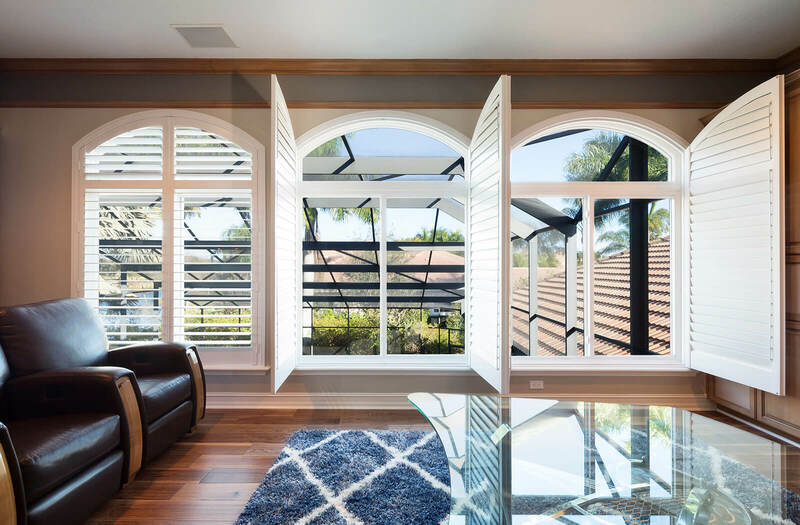 What are PVC Windows Made of? 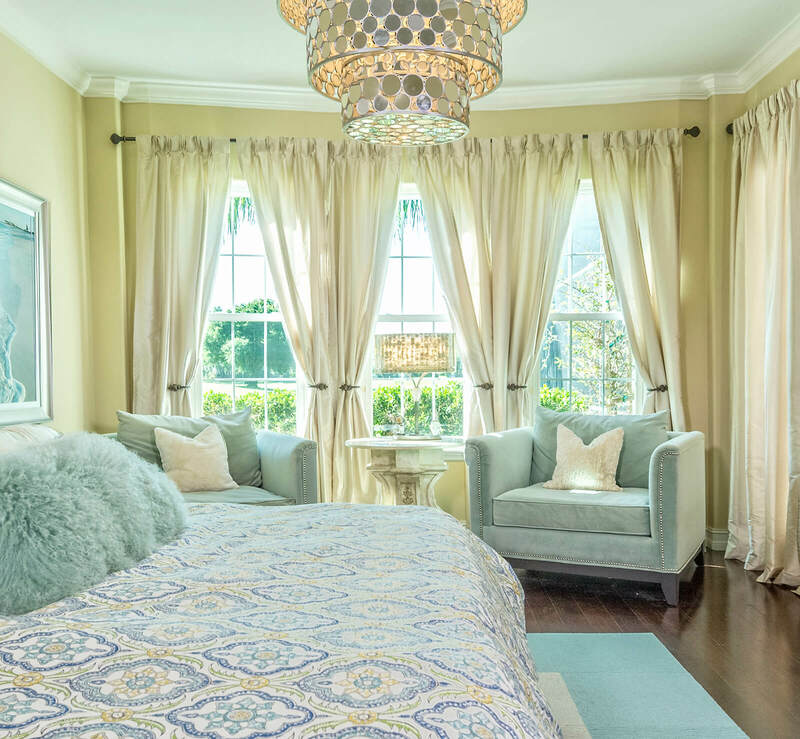 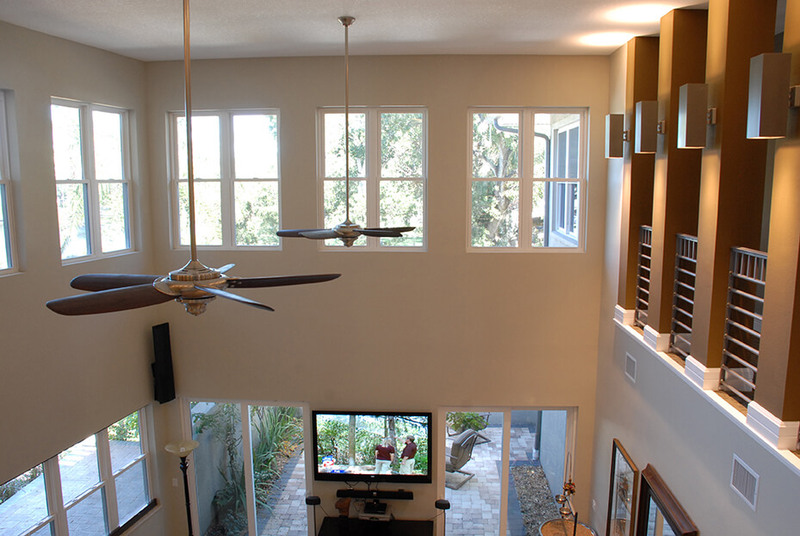 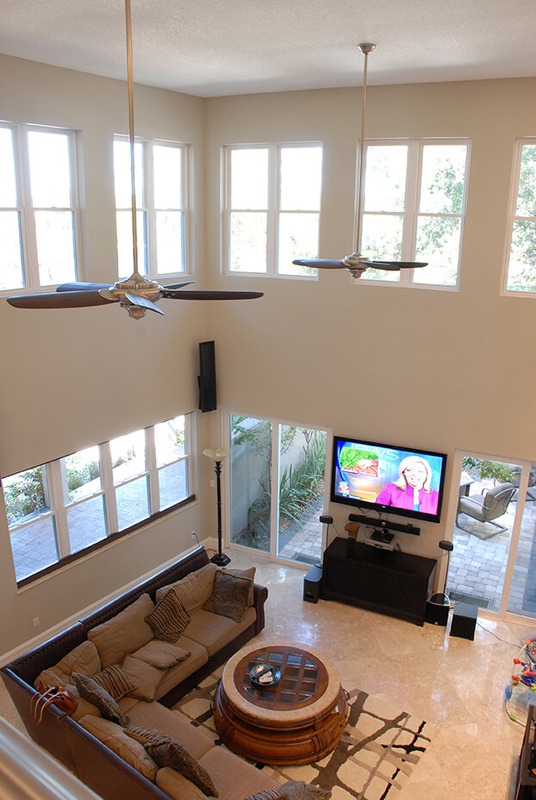 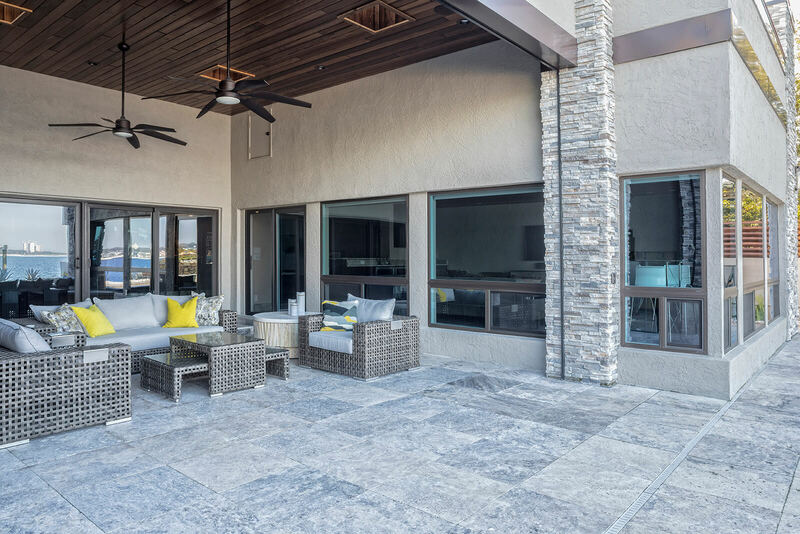 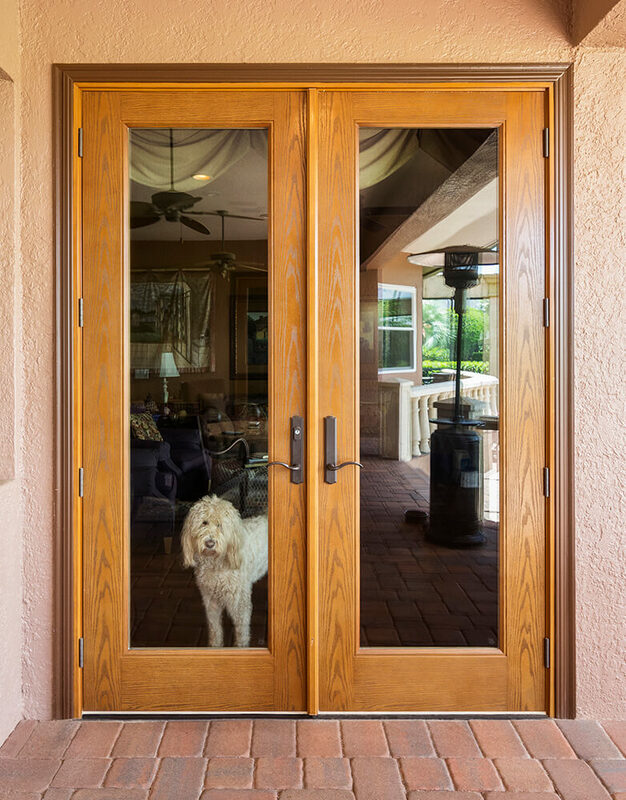 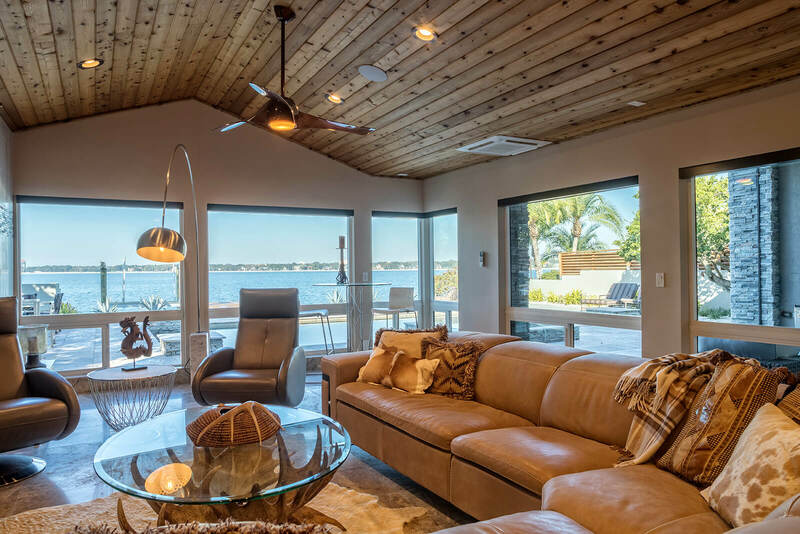 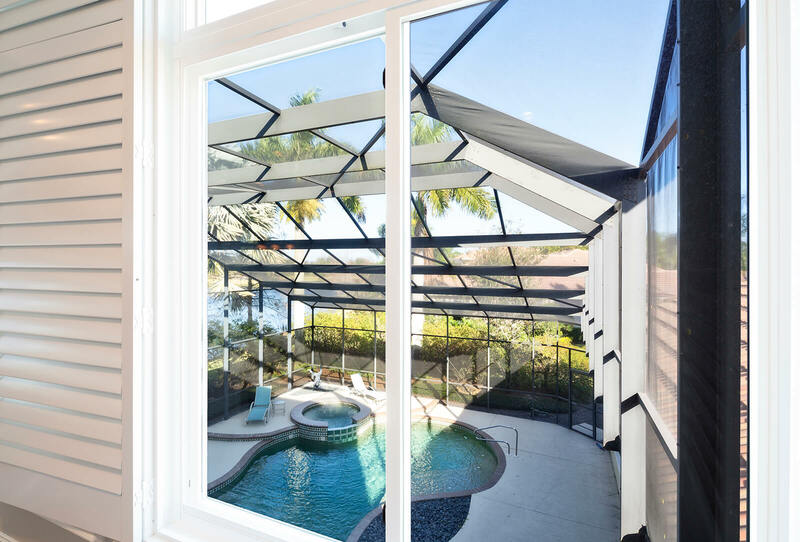 Are you tired of dealing with windows that don’t adequately protect your home or let your internal temperature out during periods of intense heat? 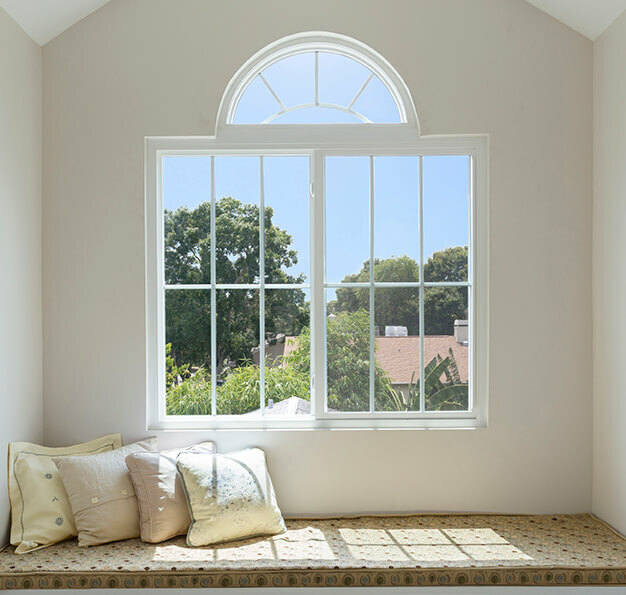 If so, it is time to consider choosing a higher quality window. 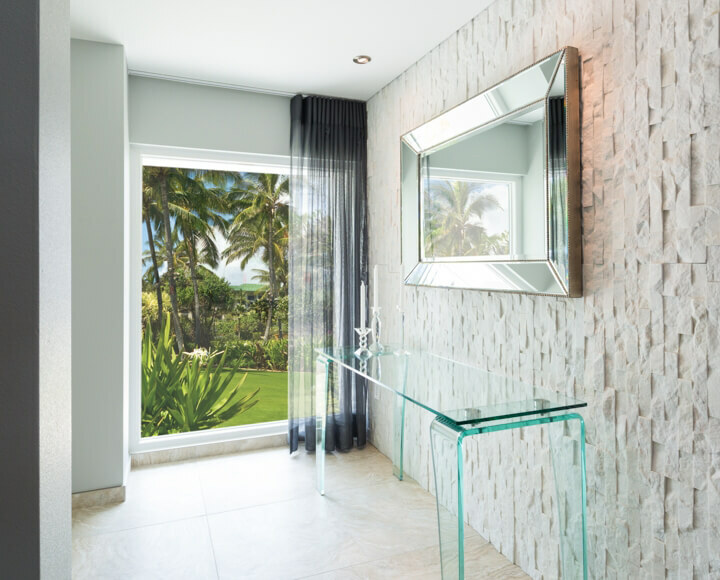 With many options available throughout the industry, it can be difficult to know what to select. 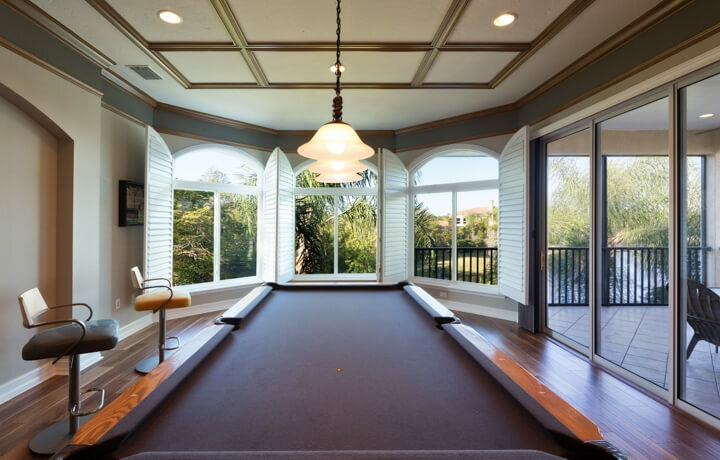 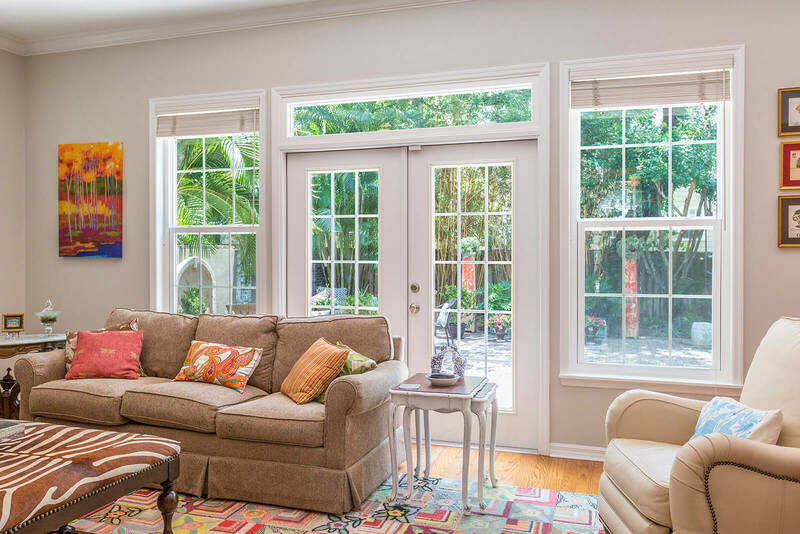 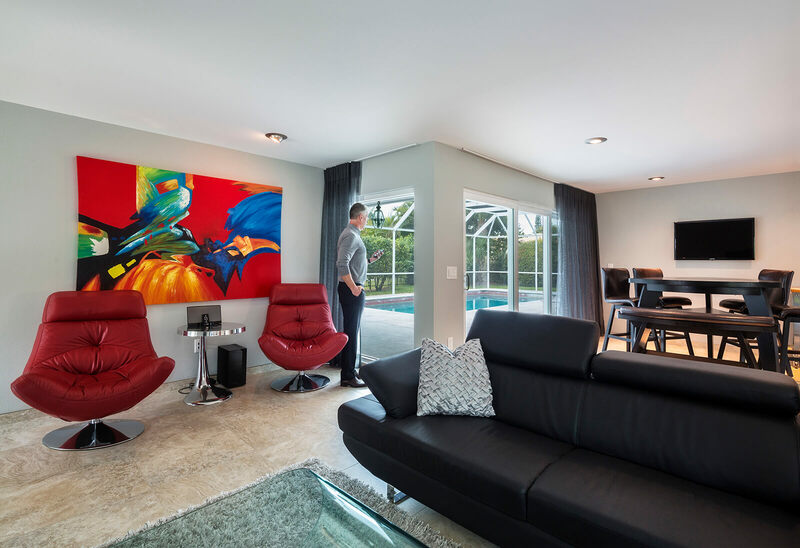 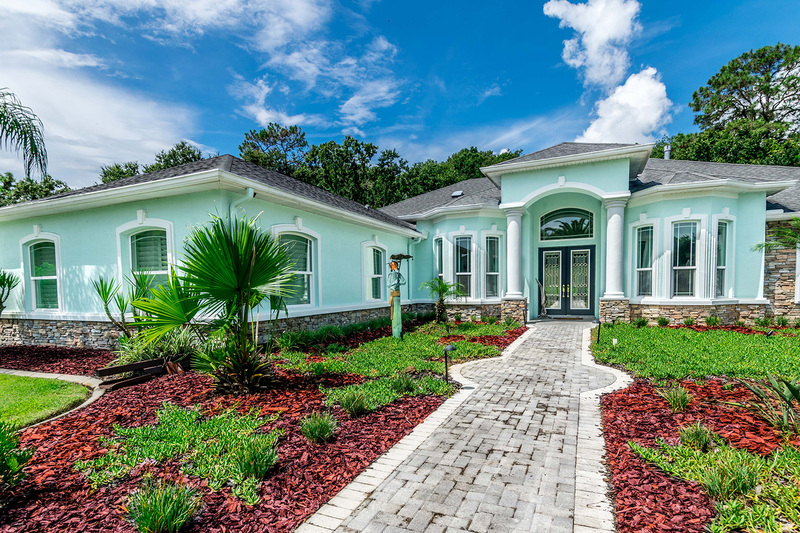 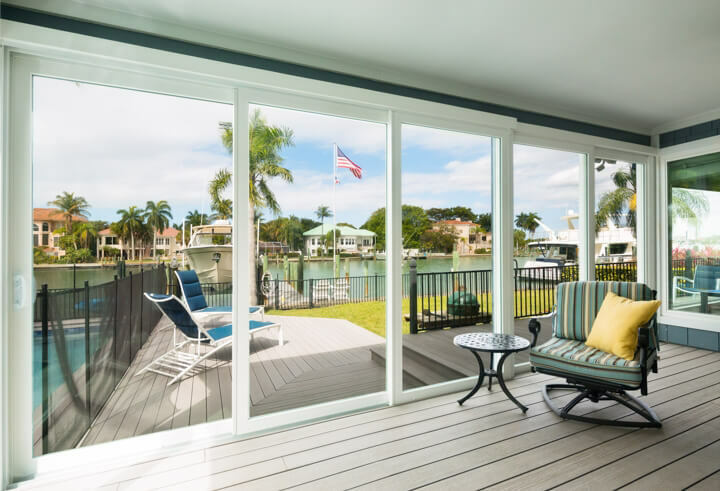 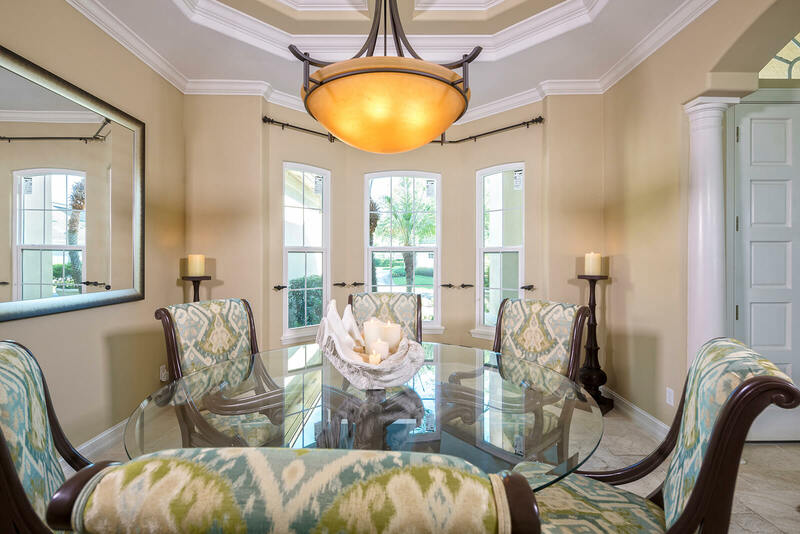 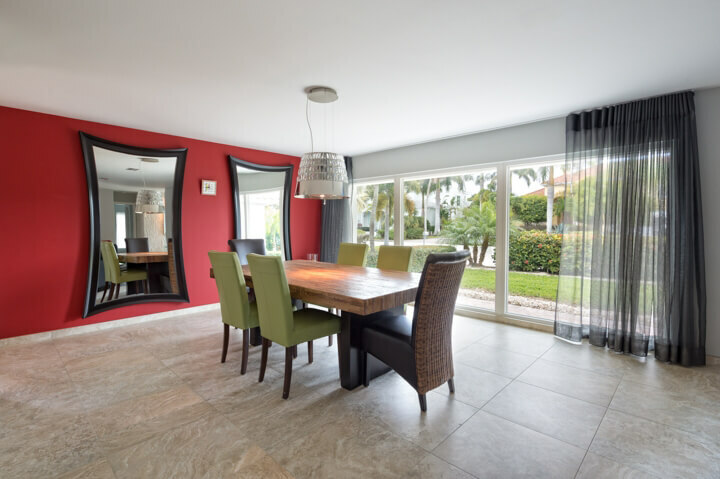 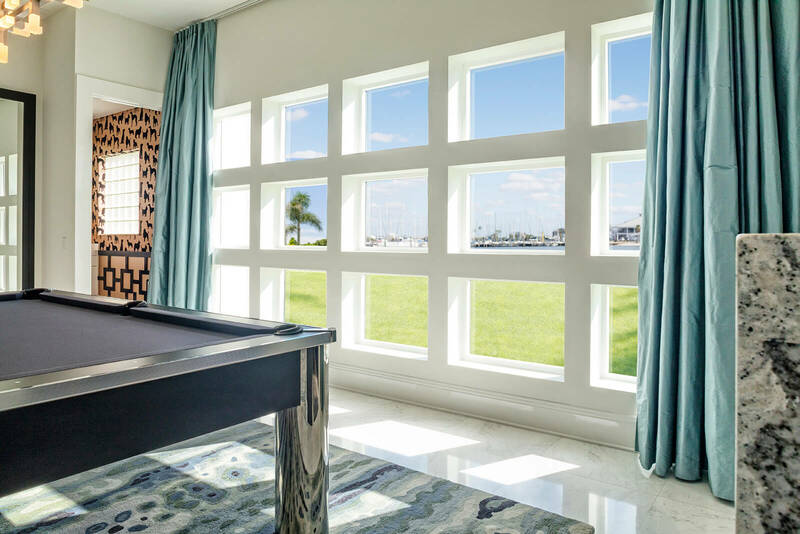 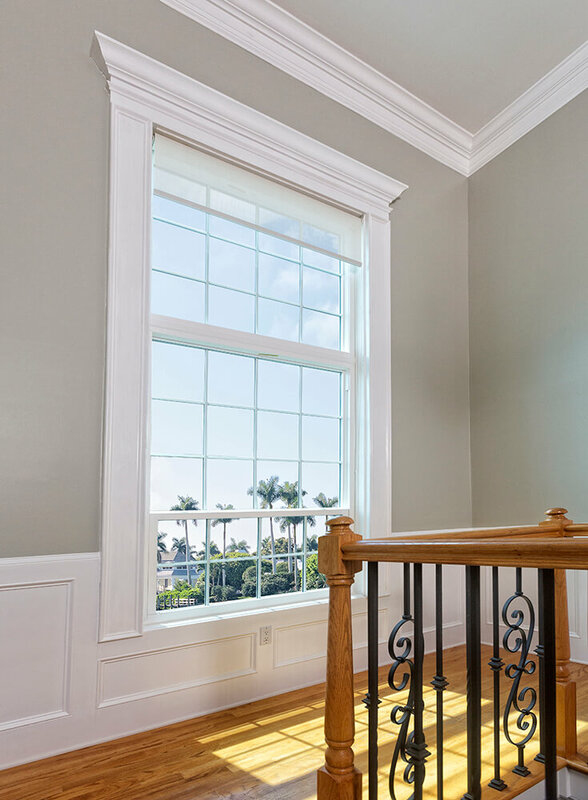 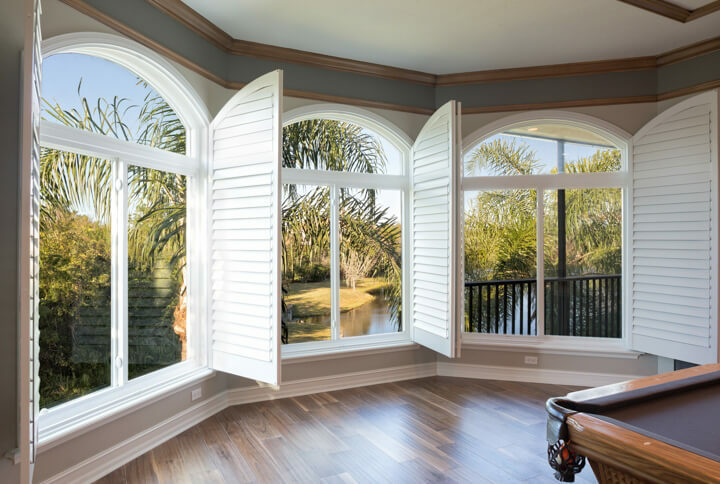 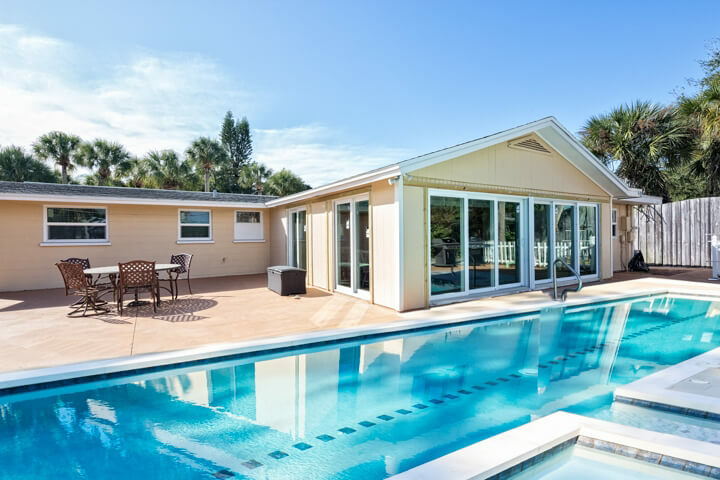 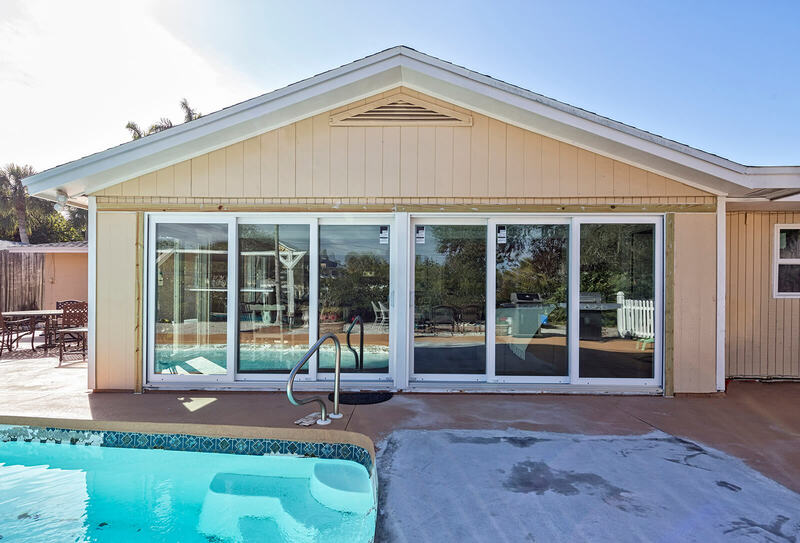 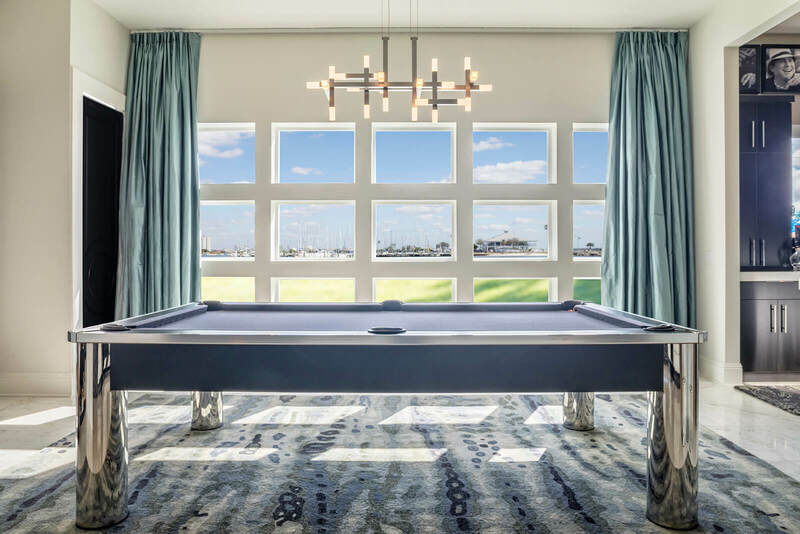 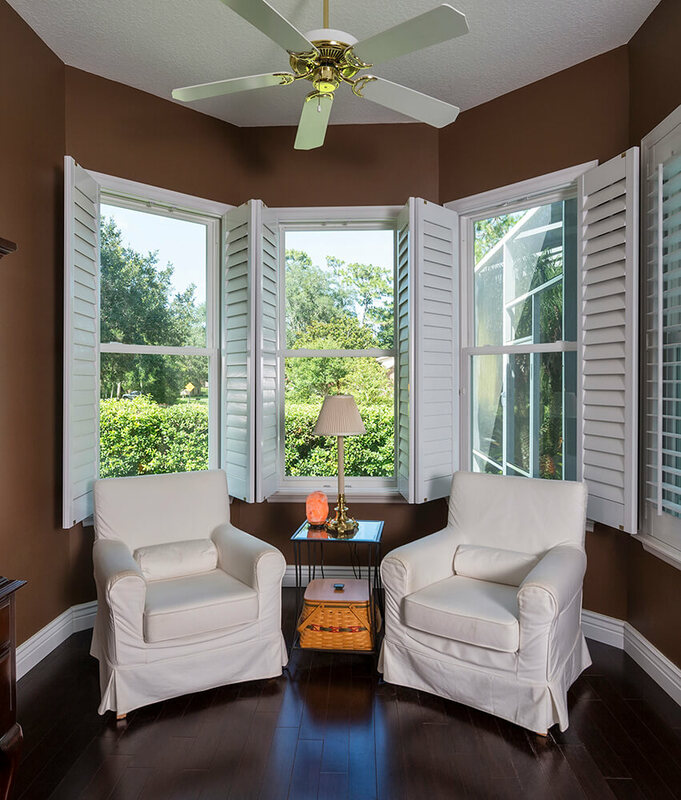 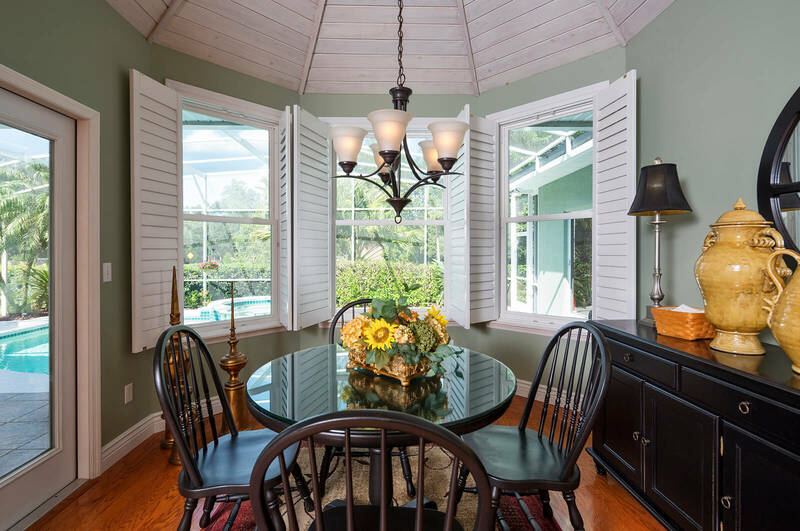 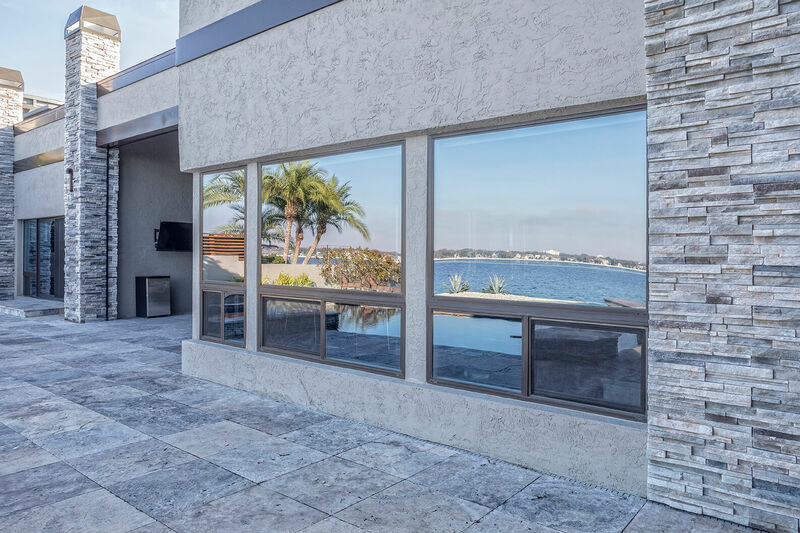 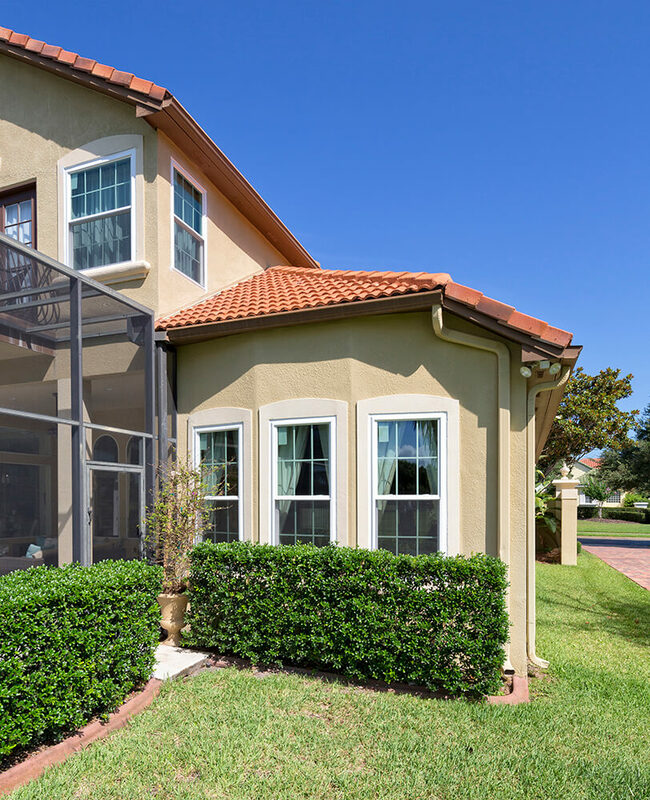 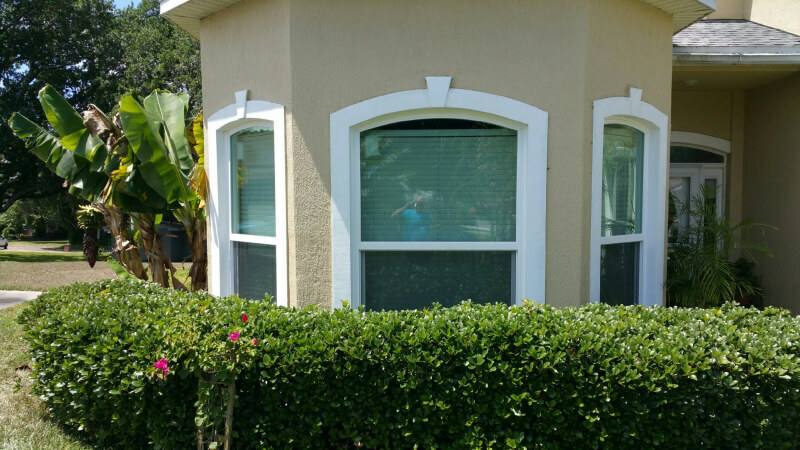 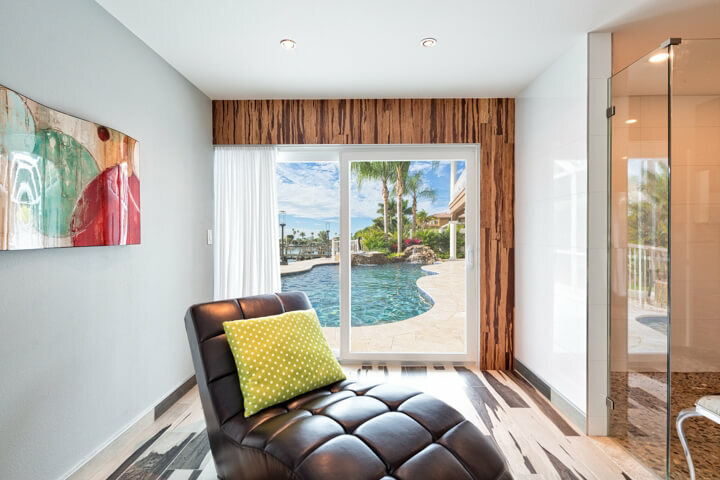 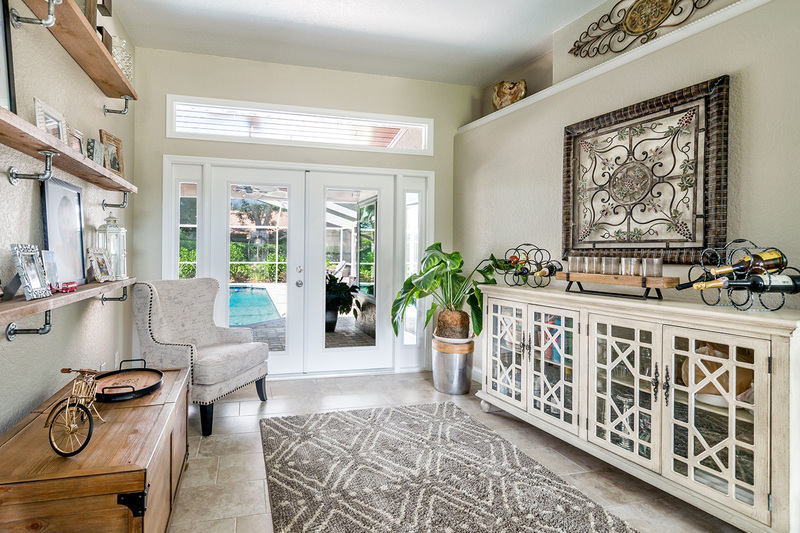 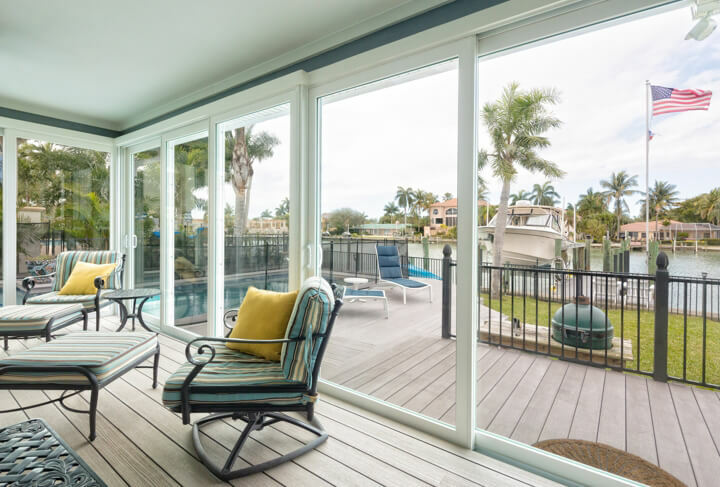 However, virgin vinyl uPVC windows will offer you the greatest protection against all of the common weather elements experienced in the state of Florida. 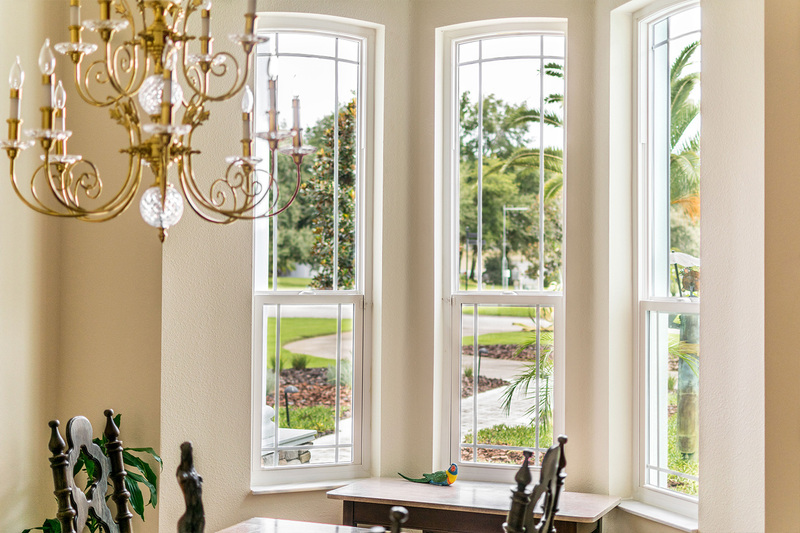 If you’re ready to upgrade the windows at your home to a high-quality vinyl window, turn to the professionals at NewSouth Window Solutions. 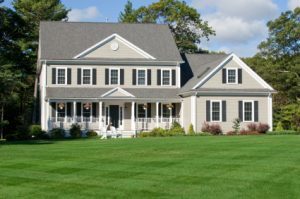 We have proudly served the area since 2010 and in that time we have built a reputation for providing impressive products that deliver the energy efficiency and durability you’ve always desired. 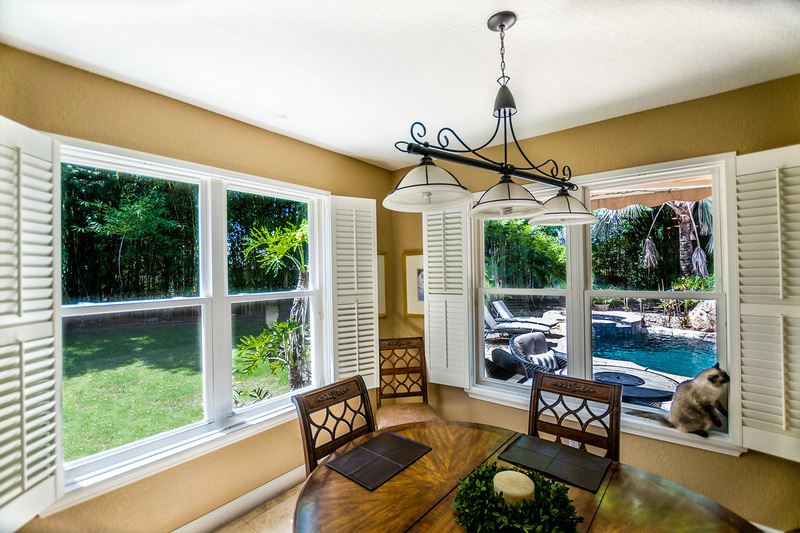 And, as a locally-owned and –operated company, you’ll be able to receive your windows from us at true factory direct prices you won’t find anywhere else. 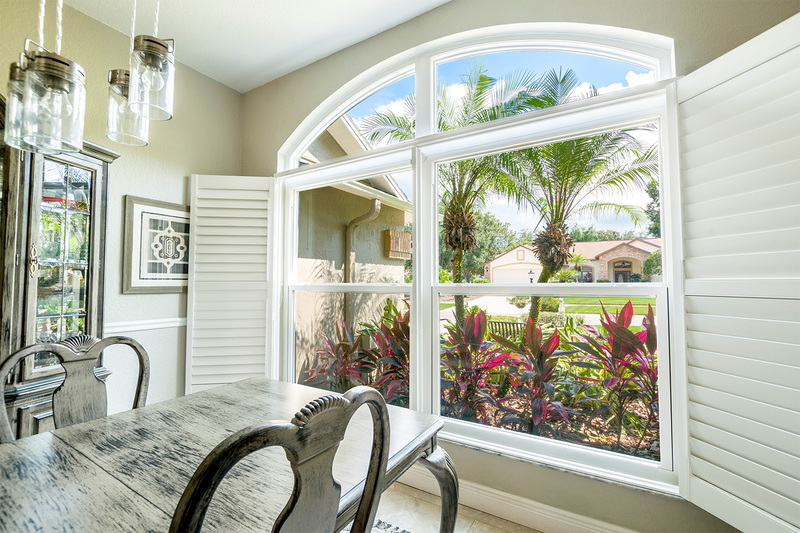 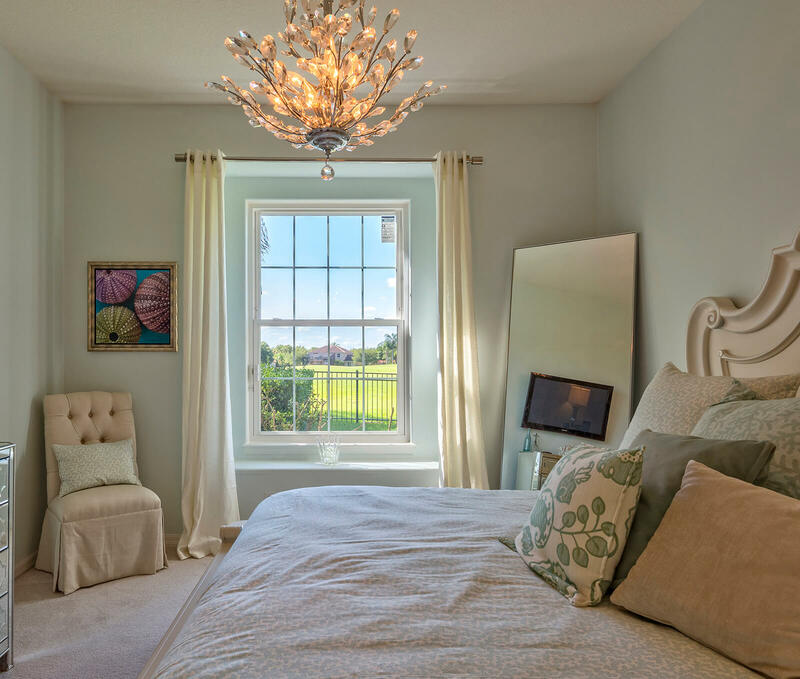 For more information about the PVC vinyl windows that we offer to homeowners throughout the Sunshine State, contact NewSouth Window Solutions today. 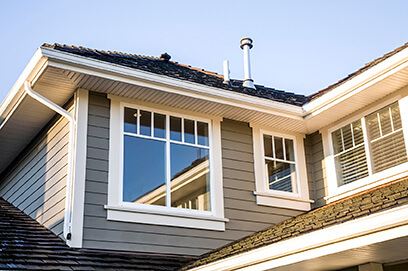 Make sure to ask about the convenient financing options we offer.